North Seattle is the largest region of Seattle in terms of land. Starting at the ship canal that divides North from Central Seattle, the area is around 7 miles by 7 miles at its widest points. Many of Seattle's most popular neighborhoods are here. 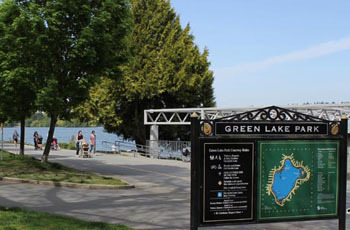 Green Lake is the destination for joggers, sports enthusiasts, diners, and people-watchers. The lake has a paved path around it that attracts hundreds of locals year-round. Huge athletic fields, parks, and local businesses surround the lake. Just to the South is Wallingford, with its Gas Works Park looking out across Lake Union toward downtown Seattle. Between here and Fremont, there's plenty of entertainment and unique local spots to dine and relax. Ballard is located in the Western portion of this region and is a quickly-growing and highly popular location. It has views of the canal and Puget Sound from many parts of its community. To the west, there are quieter neighborhoods such as Laurelhurst, Hawthorne Hills, and Windermere. These residential areas have fewer businesses and a more traditional neighborhood feel. Further North there's plenty of shopping at Northgate Mall, and along Lake City Way. There are many more neighborhoods in North Seattle from funky to refined, active to placid. Give us a call and we'd be happy to help you find the right North Seattle neighborhood for your lifestyle. These are the most recent North Seattle listings. 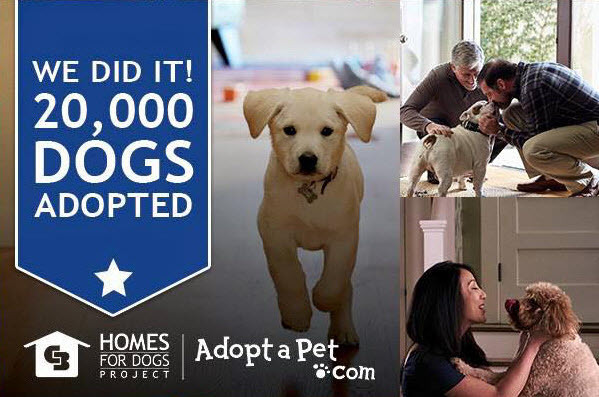 Click on a neighborhood to see all listings. Greenwood Park 2nd Add Bldg.